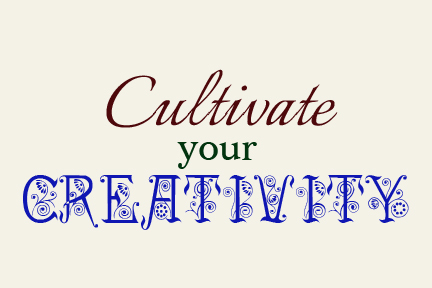 Home » Creativity » What’s the Difference Between a Creative (Writing) Practice and Doing Creative Work? This entry was posted in Creativity, The Writing Habit, Writing Process and tagged Creative Writing, creativity, Robyn LaRue, Writing Habits. Bookmark the permalink. Runners have a term for their daily runs, they call it “maintaining a base”. These training runs are not done at the pace of a race, they are slower, sometimes playful – but mostly, they are regular. I try to write a thousand words a day in what I call ‘the journal that will never be read’. It is my place to write for the practice of writing. At first most of what went into the journal was pure navel-gazing drivel but over time, the quality improved and I began using the space for writing snippets of fiction – which I promptly threw out, yet like a runner, I felt stronger and stronger for having written every day. This was really, really good. Since Pennies came out, people are asking me, “How’d you ever find the time to write a book?” I talk about starting small…about being intentional, but your post explained it so much better. Thank you for giving me the words I needed!